The Toussaint Louverture Cultural Foundation Inc is a 501(c)(3) not-for-profit corporation created in 2012. The Toussaint Louverture Cultural Foundation’s purposes are to promote Haitian culture, stimulate artistic creativity, and support Haitian cultural activities in Haiti and in the United States. It will also help restore Haiti’s cultural heritage, both its infrastructure and artworks. It will carry out these purposes through conferences, art shows, international fundraising activities, and public forums that will engage artists, community members and concerned citizens. Toussaint Louverture was one of the leaders of the Haitian revolution. In 1791, he led the slave rebellion in the French colony of Saint Domingue. In 1801 he promulgated an autonomist constitution for the colony, with himself as governor for life. In 1802 he was forced to resign by forces sent by Napoleon Bonaparte to restore French authority in the colony. He was deported to the Fort de Joux in France where he died in 1803. The Haitian Revolution continued under Jean-Jacques Dessalines who declared Haiti’s independence in 1804. 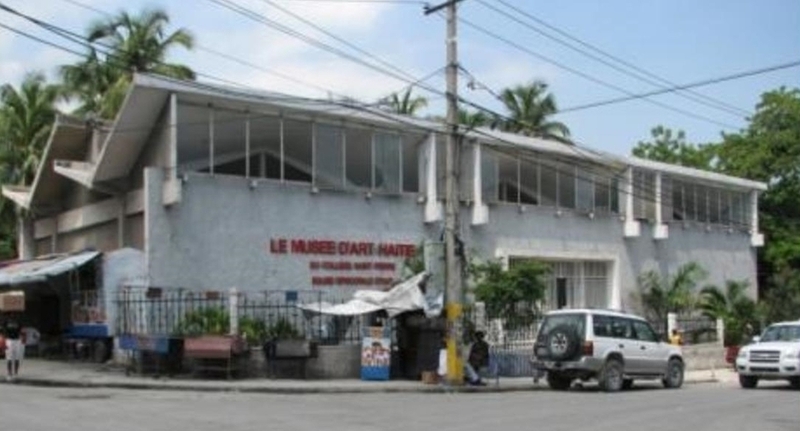 The Musée d’Art Haitien is presently closed to the public because of the damages incurred by the 2010 earthquake and the lack of means to repair it. The museum was built in 1972 in the historic center of the city of Port-au-Prince, on the southeast outskirts of the Heroes of Independence Square. 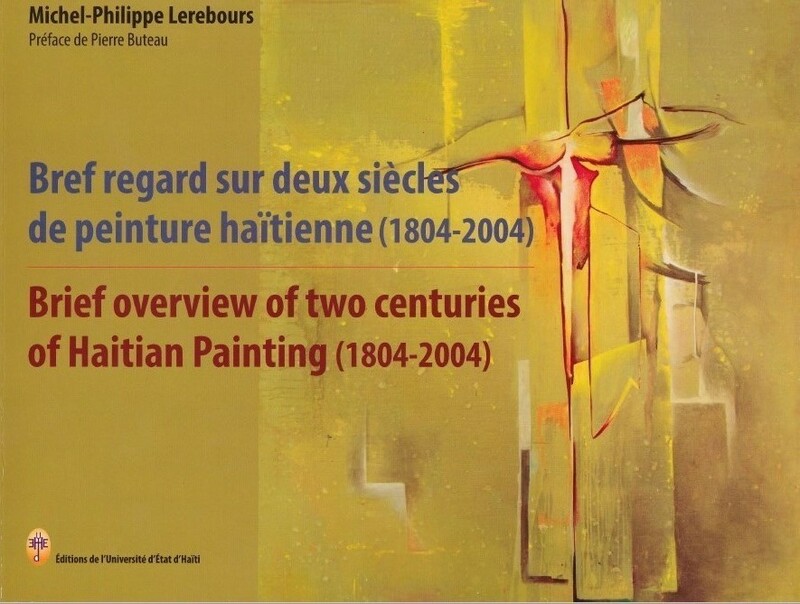 It remains one of the few institutions for the entire population of Port-au-Prince that preserves the Haitian paintings of the twentieth century. Promises for funding, both national and international, have not materialized and a group of compatriots has decided to unite their effort in the Musée d’Art Haitien Support Committee of New York under the umbrella of the Toussaint Louverture Cultural Foundation. 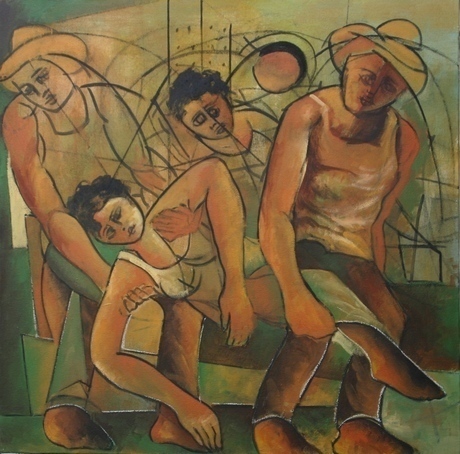 The committee raises funds from fundraising events and sale of artwork donated by artists and collectors. The Toussaint Louverture Cultural Foundation is a 501(c)(3) not-for-profit organization established to promote Haitian culture, stimulate artistic creativity, and help restore Haiti’s cultural heritage. Contact: (917) 499-3638 ToussaintLouvertureFoundation@gmail.com Donations are tax deductible.